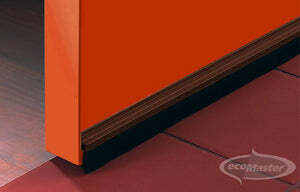 The Door Brush Seal for Internal and External Doors. Internal and external doors that have a huge gap underneath attract draught and pests like snakes and rodents into your home. Preserve your peace of mind by draught-proofing your doors! Install the RP57 Draught Excluder at the bottom of your doors to ward off the sneaky visitors. 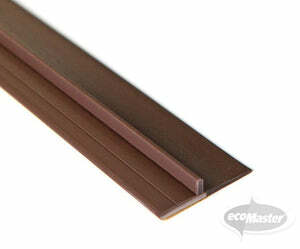 The RP57 is a self-adhesive door brush seal that can be cut to size during installation. 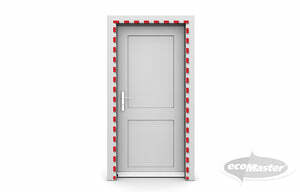 It prevents draughts from coming in under internal doors and inward-opening external doors. The brush is sufficiently dense to stop most air infiltration.